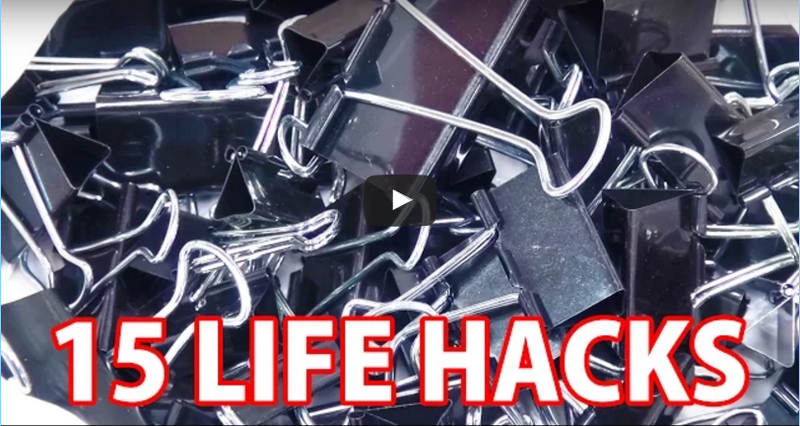 ​Check out these 15 cool binder clip life hacks below that can make our everyday life so much easier. This common everyday item is often overlooked but can come in quite handy when trying to solve some common household problems. 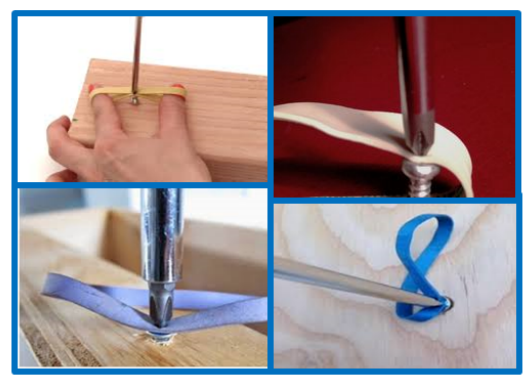 Take a look at some clever ways that rubber bands can help us tackle everyday issues. 1. Have a tight jar to open? Place a rubber band around the lid of the can to give extra grip when opening the jar. 2. 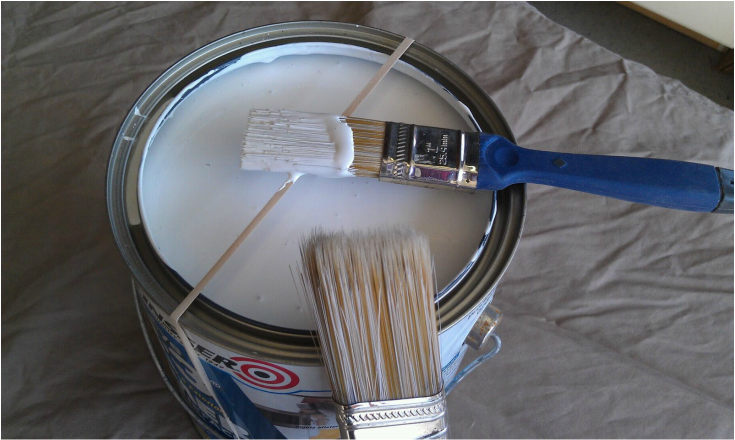 Place a rubber band around an open paint can to wipe your brush on and to hold the brush in between use. This helps to keep paint off the side of the can. 3. 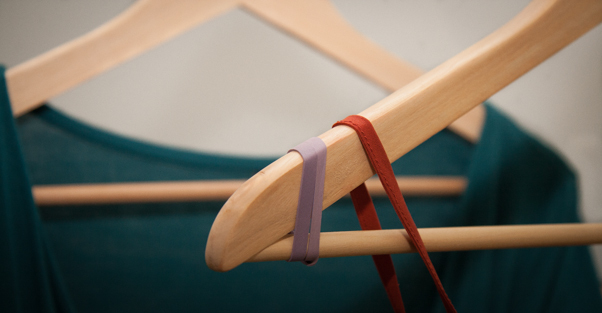 Place rubber bands at the end of hangers to prevent clothes from sliding off. 4. Trying to remove a stripped screw? Use a rubber band between the screw driver point and the stripped screw to assist in removing it. 5. Taking a trip any time soon? Use rubber bands to hold clothes for a more compact fit. Looking to wow your friends with a cool DIY weekend project? How about transforming your old plain table into the talk of the nights dinner party. This cool project will not only increase the wow factor of your table and provide a great conversational piece but provide you with a great DIY project to make use of that free time on the weekend.